Businesses in the manufacturing industry are heavy duty users of technology. Engineers need powerful computers and software for design work. Sophisticated resource planning applications follow orders from quoting to delivery. Plant managers keep track of productivity from their smartphones and tablets. The administrative office relies on data to track and report everything from profitability to employee scheduling. Strategic manufacturing IT solutions can be a driving force that moves the business forward when IT activity and investments are aligned with business goals. 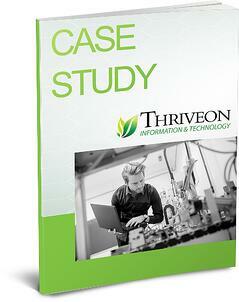 Learn how we helped this Minnesota manufacturing company quickly attain a high level of IT capability. 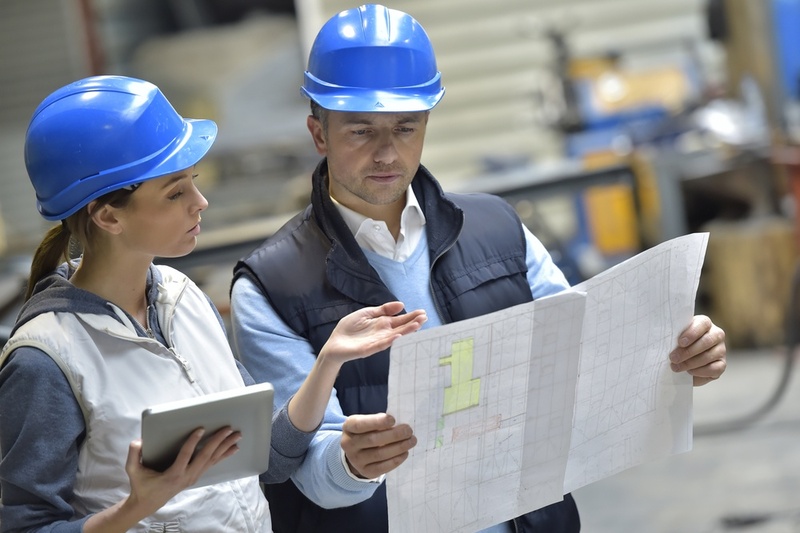 There is no doubt that information and technology is critical to manufacturing operations. At the same time, many executives have serious concerns about their ability to keep up with the increasing complexity of manufacturing information technology. This is especially pronounced when they have aggressive growth plans or when something happens – like a data breach or a network failure – that shows them that what they are doing now with IT is not going to get them where they want to go. Thriveon works with companies to fully support their internal IT staff, or provide a whole IT department for a fixed monthly fee. Our proven process moves business forward with manufacturing IT services that turns information and technology into a contributor for growth.